Videocon reduces ISD call rates to US and Canada by a whopping 98 percent. Videocon Mobile Services has announced new ISD pack for the US and Canada, which it claims to be cheaper than the local calls. The new ILD pack allows Videocon subscribers to make calls to the US and Canda at 10.5p per minute, about 98 percent discount on the existing Rs. 6.40 per minute. The operator also offers 13.5 paise per minute for new customers under a special plan. "With this pack, we are offering unmatched and most economical International long distance calling (ILD) to our subscribers at tariffs which will be cheaper than even local calling," says Videocon Telecommunications' Director and CEO, Arvind Bali in a statement. According to Bali, such offers will help the operator expand network presence across the telecom circles. 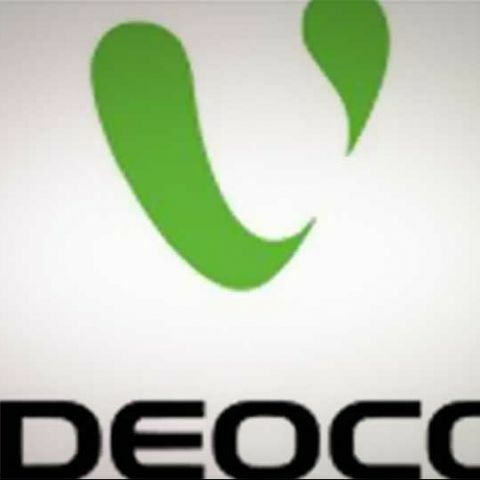 "This is a never before and never after proposition and yet another first one from Videocon Mobile Services," he added. Videocon's new international pack comes weeks after Vodafone announced a new package that allows users to avail a whopping 60 percent discount on voice, SMS and data services on international roaming. SIr I want to buy 10 Desktop PCs at a budget of 20k-25k/per PC.